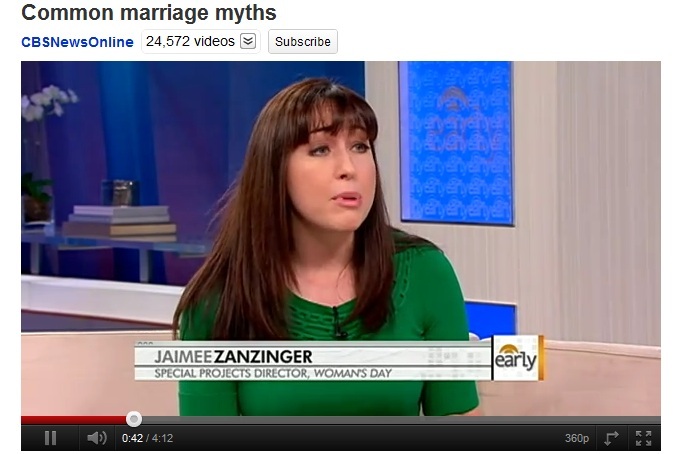 In the video below, Erica Hill talks to Woman’s Day editor Jamie Zanziger who says some of the traditional rules about what makes a healthy marriage are myths. If we are committed to resolving issues each day and work at that discipline, the opportunities for there to be an accumulation of anger and frustration. I would also not encourage lying to your partner. Not sharing every detail in life is not the same as lying. Sleeping in separate beds because of anger can be seen as getting practice for “trial separation” which is often a precursor to divorce. 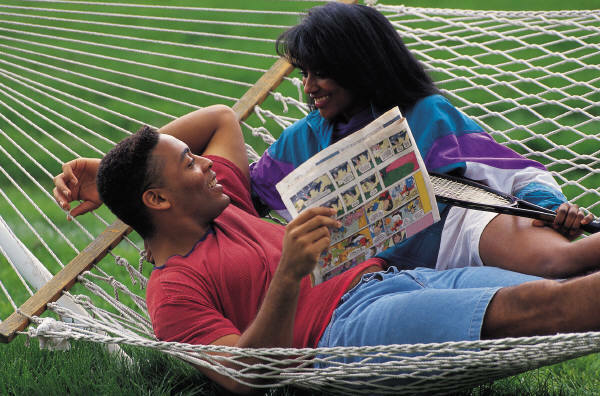 These “guidelines” as I would prefer to call them are worthy of note and can set the tone for a happy and lasting marriage. Watch here then return to give your feedback. Geneis 2:24 That is why a man leaves his father and mother and is united to his wife, and they become one flesh. 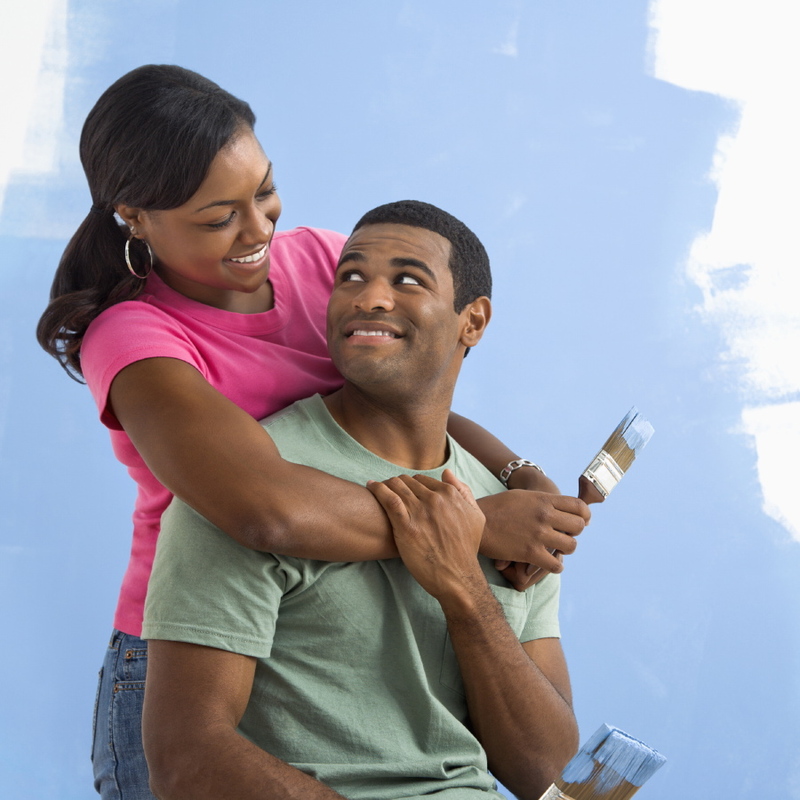 Demanding that the marital home be run exactly as Mom ran hers. Constantly comparing whatever your partner does with your family experience. Spending more time with your parents than with your spouse. Seeking refuge in the family home when conflicts arise. Calling on your parents to intervene and resolve disputes. Parents need to learn to let go and allow their children to fashion a marriage that works for them. Their model is not necessarily the best one and it might not be suitable for the children. Their misguided concern about their children’s happiness might actually be achieving the very opposite. A frightening number of marriages are being ripped apart by a failure to fit step-children into the mix. While husbands dote on their progeny, wives are driven to despair. Look at two case studies here. 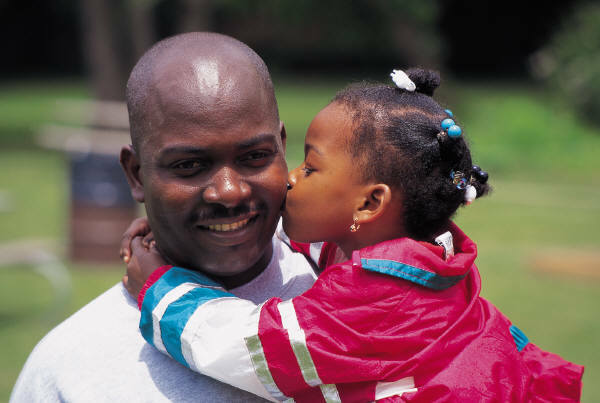 Can Grandchildren Affect Your Marriage? There is consensus that those words describe what grandchildren are to grandparents.